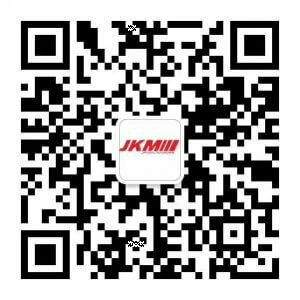 JKMcars Import and Domestic is a locally own business. We have over more than 6 years combined experience in the Automotive Repair Industry. Our specialization is also in repair, Brake Service, Oil Change, Wheel Alignment, A/C Service, Free Check Engine Light Scan, and Factory Maintenance & Service. We also offer a complimentary general servicing option at our car repair shop that includes a thorough cleaning of the vehicle while making the necessary check-ups for oil and coolant levels. We take pride on providing customers with both excellent customer service and affordable price.